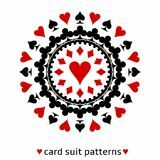 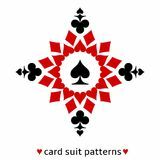 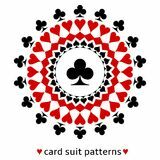 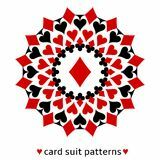 Awesome card suit pattern. 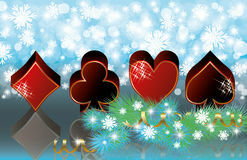 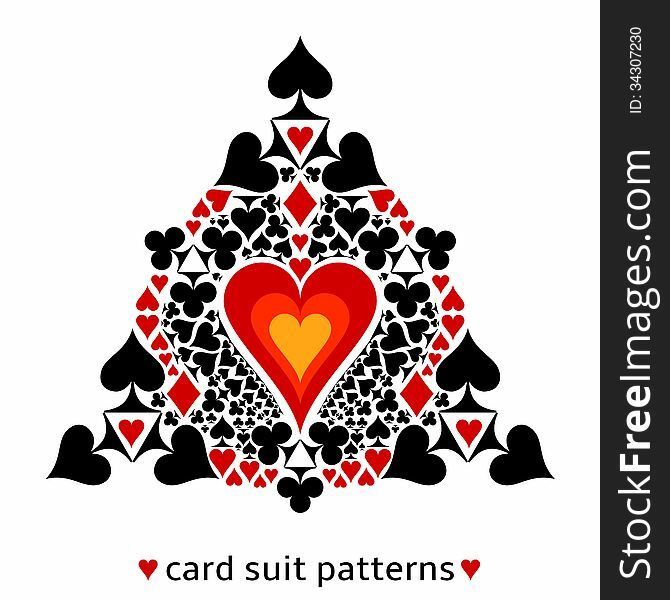 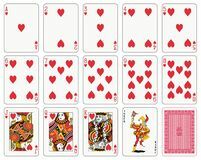 Heart in the middle surrounded with all card suits. 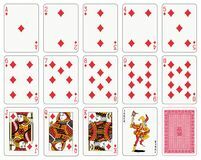 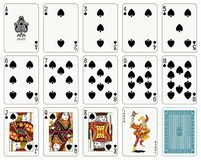 Illustration of gambling as a lifestyle.